Continuing well into the third year of developing unique content for Language Lab, the first and largest language school entirely run inside the Second Life® virtual world, Beta Technologies designed Language Lab’s Registration Centre, with a mix of futuristic and Oxbridge elements, which will serve for potential students to have individual interviews with Language Lab’s teachers, as well as their welcome area. The Arch Plaza and the Café (not shown) were also part of this project. 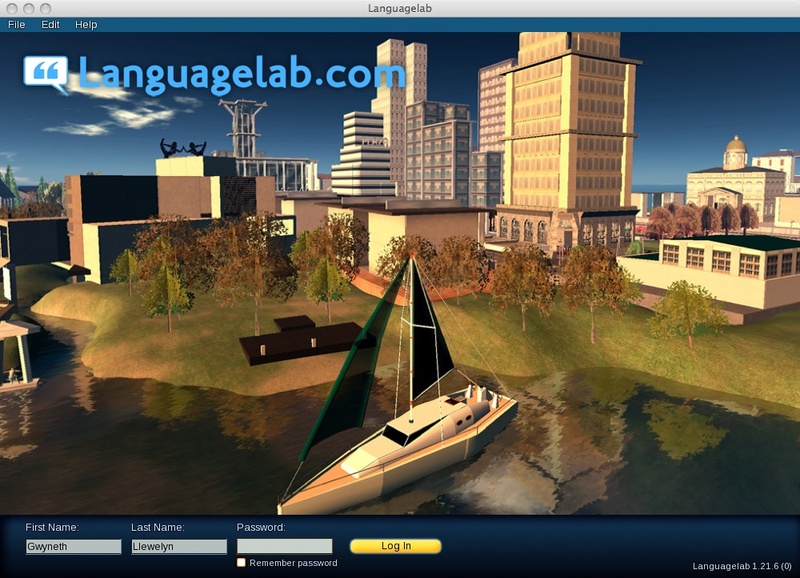 Developed separately, Beta Technologies also provided Language Lab with their own branded version of the Second Life® Client, which will soon be available for all students to log in to Language Lab’s areas.